site Internet cafe, and the hotel's mini-mart is open 24 hours. 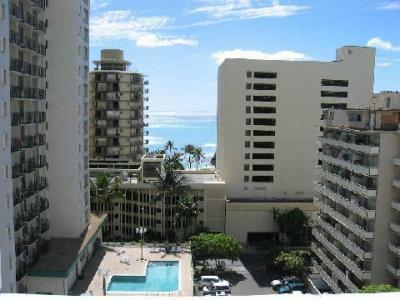 convenience and economical amenities of Aqua Kuhio Village. below and a twin above as well as a convertible single futon recliner.